US Racing offers you the opportunity to double your winnings on a horse racing wager every day with our special Horse Race of the Day and Week promotions. 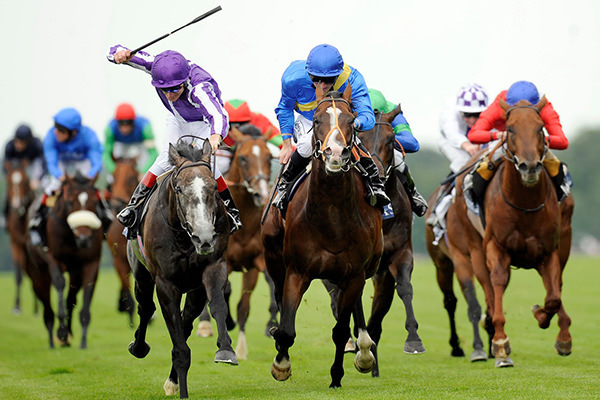 Simply review our Horse Race of the Day schedule on this page daily and place a To Win wager on a horse with odds greater than 3-1 in the applicable race. If the closing track odds of the winning horse are 3-1 or more, you will get 100% bonus on your wager’s winnings up to $25. You can bet on the Horse Race of the Day Monday through Saturday and cap off your week with our Horse Race of the Week on Sunday when you can double your winnings up to $100.